Quick and easy inflation and deflation of your birth pool. Use this electric air pump to blow up your birth pool in minutes. 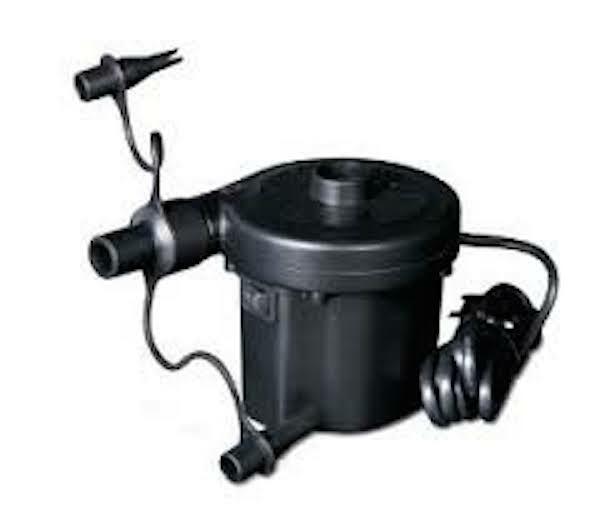 Fill up your birth pool quickly and easily with this electric air pump. Includes an adaptor with 3 different valve sizes. Also allows for quick deflation of the birth pool. Plug in to your power point, and your birth pool is inflated in minutes.